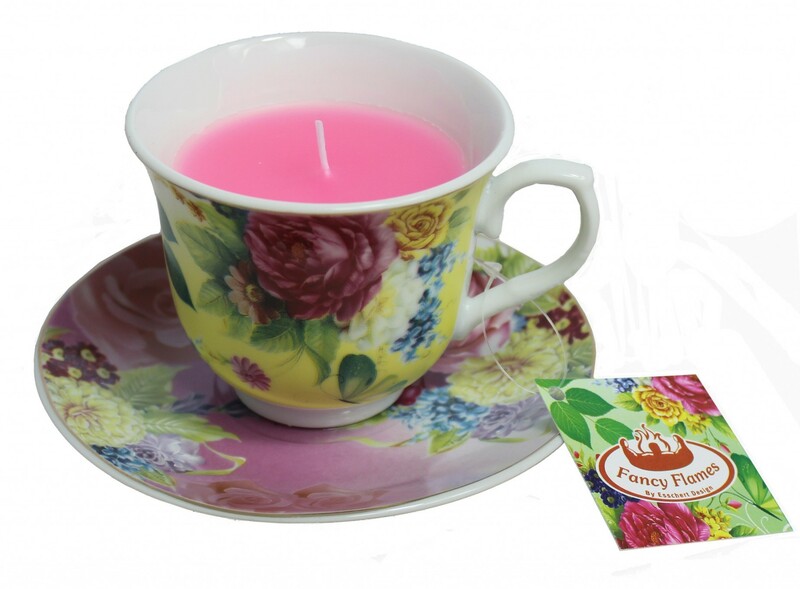 Vibrant and striking, the Floral Teapcup candle is ideal for a garden table or use in a country home. Each candle is multi coloured and the teacup and saucer feature an array of beautifully illustrated flowers. 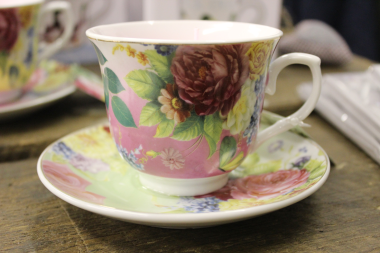 The perfect small gift or stocking filler for gardeners and country home owners. Please note: Each product varies in colour. Measures 14 x 14 x 8.4cm.